Advice for coaches, parents and race organisers….. 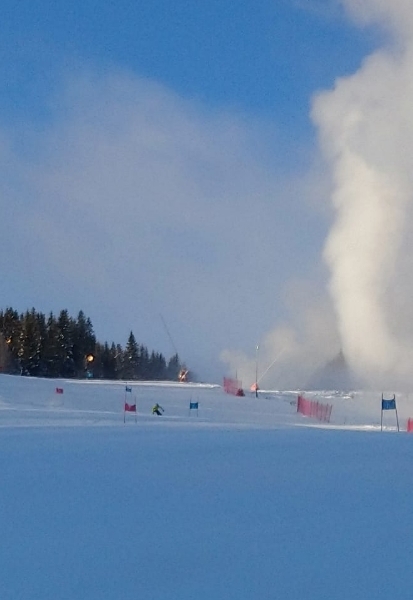 The TD Forum recently raised questions about Minis’ races, and the Alpine Executive has been tasked to produce some recommendations that will be of interest to parents, coaches and race organisers. All children love to compete! Currently there are at least 6 events through the season, and it is theoretically possible for children to travel from one event to the next, effectively competing in a series of races (a GBR ‘Tour’) without necessarily spending time in training and development of skills. 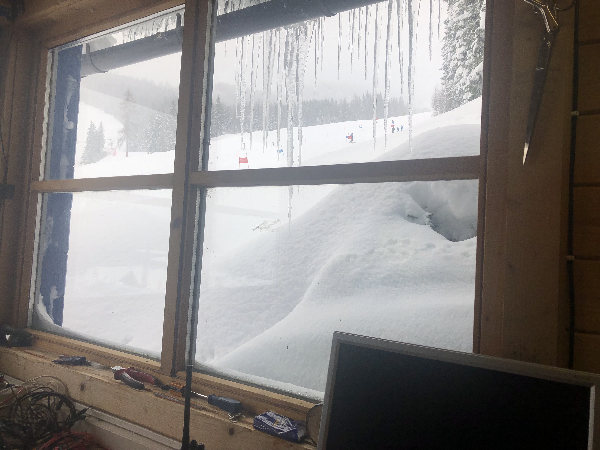 It is well known (and shown in scientific studies) that the critical window of opportunity for development of ski skills comes in the age range 8 – 10 years. This is when technical skills are developed, and if this window is lost, it is very difficult, even impossible, to catch up later on. It is therefore critical to gain a balance of technical skills development, with racing opportunities balanced against this. 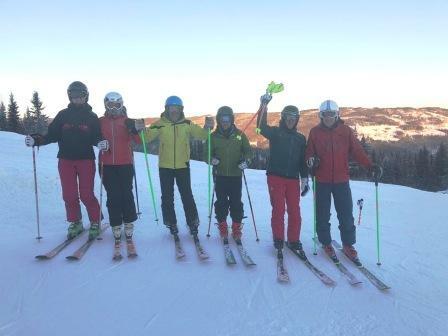 Skiing in all terrains, on all gradients, and in all conditions (all-mountain skiing) is fun! 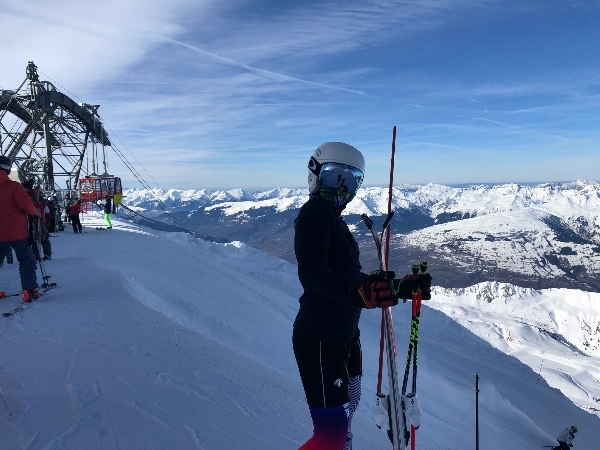 It is in wide ranging all-mountain skiing that the chances are made to learn the skills, at the critical window of opportunity, which will lead young athletes to a point where they can cope with difficult variable icy conditions on a World Cup slalom hill in later sporting life. We have no snow in Britain (the Scots may do occasionally, and there is a bit in Milton Keynes, Castleford, Braehead etc! ), and cannot rely on skills development in our back garden. We have to travel to find snow. 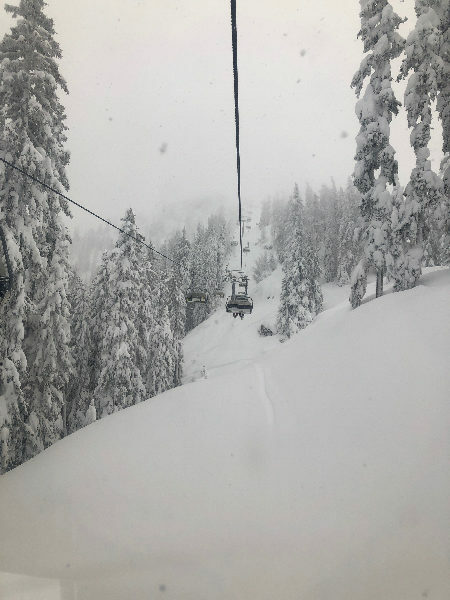 This leads to particular challenges in terms of limited time on snow. Finding the correct balance is crucial!! Because our young athletes develop at different rates, some are big and strong when young; others may be more agile and determined, but carry less weight. This leads to huge inequalities in races at minis level (this is also a problem in the children’s years, and the early part of the junior category). This means that those who develop early have a big advantage, and will find themselves winning. They may be less fit, and less talented than their smaller counterparts, but weight counts in a gravity based sport. As they grow older, these inequalities tend to balance out. A very large Swedish study in ice hockey showed clearly that the children who performed well at an early age (earlier developers) had almost all dropped out by the stage of senior teams. They had been overtaken by the smaller, later developing, talented children who had spent time developing their skills in all sorts of sports. There is a great danger, therefore, in focussing on results at minis’ age. Hence none of our GBR minis’ races are ‘Championship’ events, and we have no British/English/Welsh/Scottish Mini champions. This will not change. It is also difficult for both ‘winners’ and ‘losers’ in mini events – a challenge for the winners to maintain their lead as the playing field levels later on, but also very difficult to be labelled as a loser at a young age for those who are talented and are working hard at their technical skills. They need to be encouraged to pursue their sport! 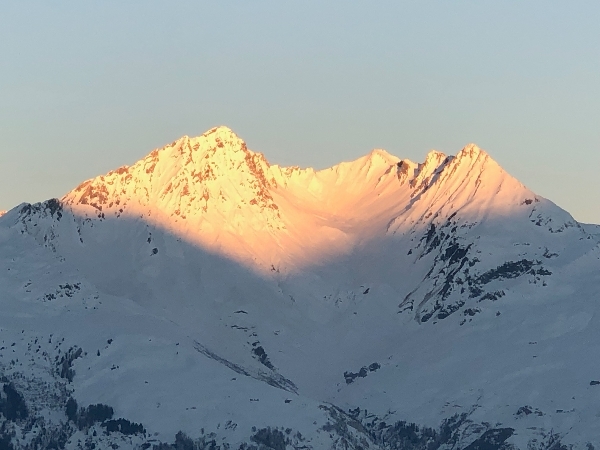 For all these reasons we are very keen to encourage fun and all-mountain skiing, and to reduce the focus on ‘traditional’ racing. The International Ski Federation (FIS) has no controls or rules in place for minis’ races (because FIS does not run any competitions for minis), although at the recent Congress meeting in Cape Town (May 2008) they felt SnowsportGB Alpine Executive, December 2008 that it was necessary to make some safety recommendations (not rules) for children younger than 11. They are of course aware that minis like to compete, and felt it was their duty to make these recommendations, whilst at the same time encouraging race organisers to look away from traditional racing format for younger age groups. 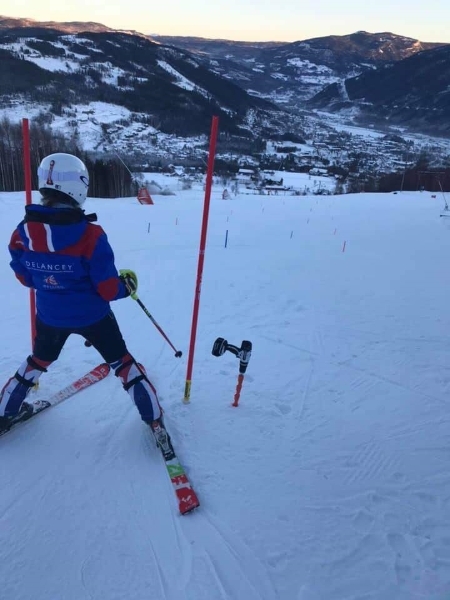 You will have seen that the FIS international competitions for children 1 now very often run a Combi race in place of slalom. 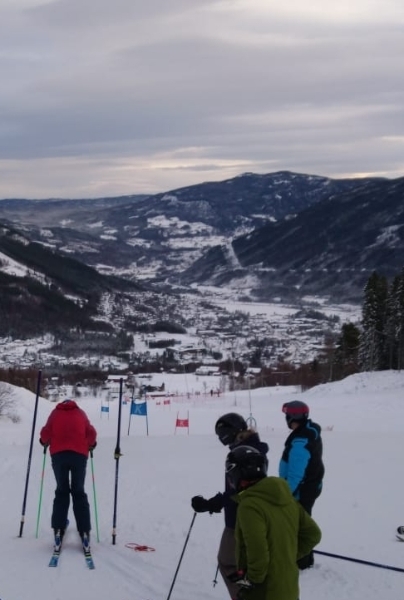 These Combi events are designed to be a test of free (all-mountain) skiing – they contain rollers, jumps and banked turns, with sections of smaller turns, usually with stubby gates. Even Topolino, the unofficial World Championships for children, now runs a Combi race in place of slalom for this category. 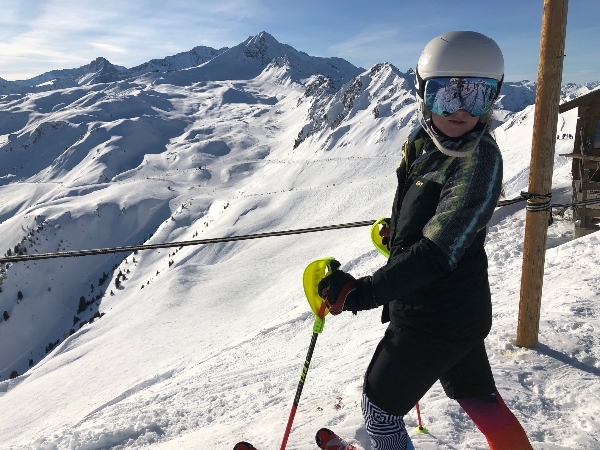 This is all an important attempt by FIS to encourage all-mountain skiing and the development of elements that are challenging and fun, and still very competitive, but much more in line with these free skiing skills. 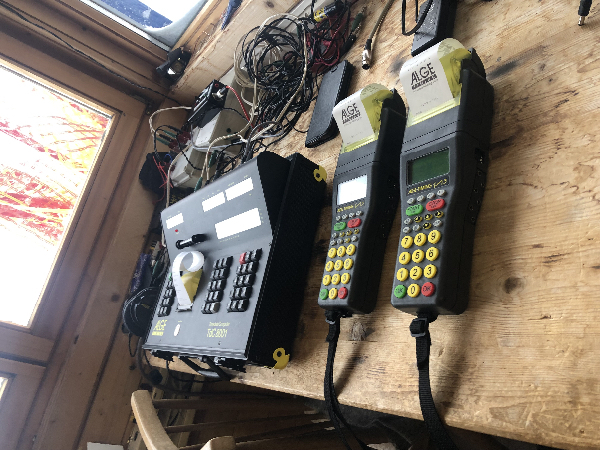 There is now a full set of FIS Rules for setting Combi races, and you can expect to see more of these, in the British circuit as well as at international children’s races. sufficient warmth, particularly since they are designed to be worn next to the skin. · Minis should not have boots/bindings that fall outside the rules for Children 1. *Please note that all skis under 130cm in length are identical in all but the markings. There is no point buying skis marked ‘slalom’ and ‘Giant Slalom’ as they are exactly the same. performance pathways and an organisational framework for minis events. 4. Competition format should be varied, not always in line with World Cup racing, use your imagination! 5. 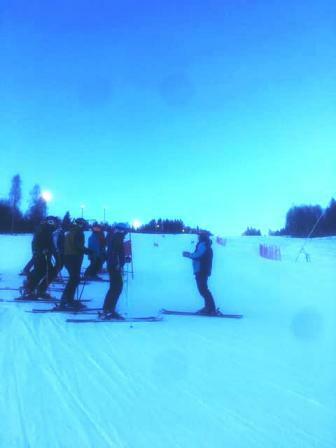 Coaches should encourage as much all-mountain skiing as possible! Gates come later…. 6. 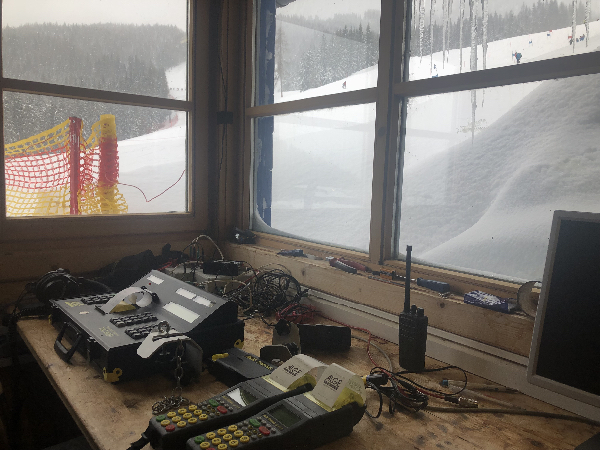 A working group from the Alpine Executive is to agree a recommendation re maximum number of race starts in any one season (not for this winter, but for 2009-2010), in the same way that FIS agrees and monitors international race starts for children. 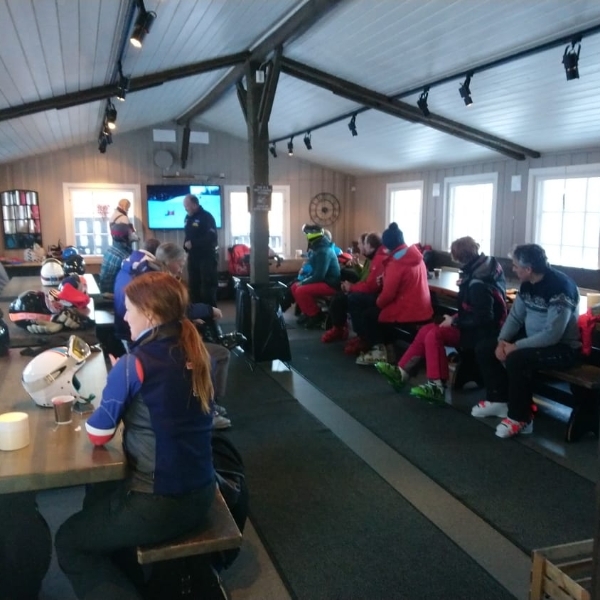 This is to promote a reasonable balance between skiing and education, and also between racing and training. 2. 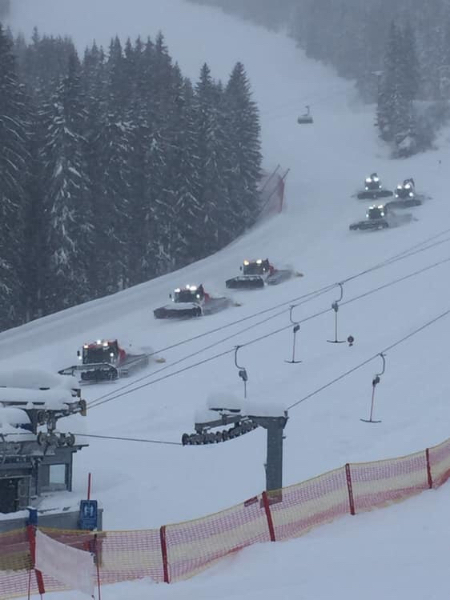 We want to see our young athletes developing their skills and having fun in all conditions on the mountain! !